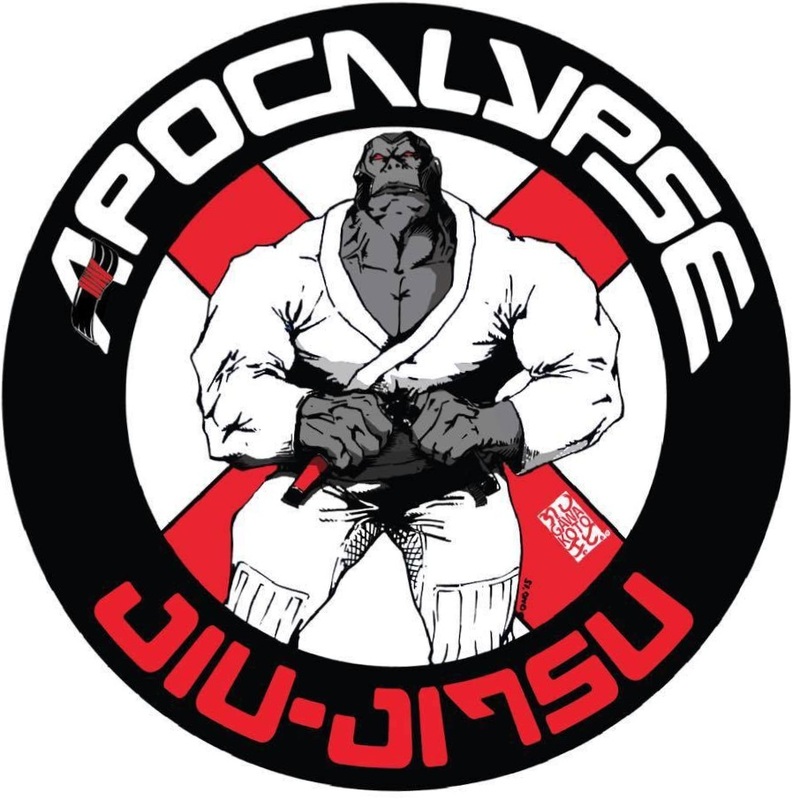 Established in 2013, Apocalypse Jiu-Jitsu takes pride in offering the highest quality Brazilian Jiu-Jitsu training in the Hudson Valley. Our world-class instructors specialize in teaching individuals to fulfill their goals through the study and practice of this Martial Art. Through this Martial art Self-defense, physical fitness, competition-training, and self-discipline can all be achieved. At Apocalypse Jiu-Jitsu we strive to develop a team that transcends into A family. Our gym is an inclusive environment that invites all walks of life on to our mats, which has allowed us since 2013 to build a diverse student body. Our community consists of first Responders, Business Professionals, Designers, retirees, Students, and kids just to name a few. we are always welcoming to others and look forward to diversifying our family with new members.